As a trusted advisor of clients in both commercial and government sectors, Hope brings over 20 years of leadership, management, and consulting experience to help clients achieve significant breakthroughs and drive results. She has certifications in leadership coaching, organizational change leadership, public accounting, project management, design thinking, and Malcolm Baldrige assessments. 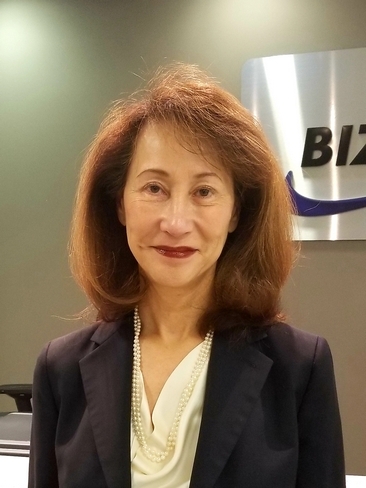 Her client partners include General Electric, IBM, Oracle, Dell, Unicom, Department of Defense, Office of Management and Budget and numerous organizations within the Department of Veterans Affairs and the United States Army. Hope earned post graduate certificates from Georgetown University in Leadership Coaching and Organizational Consulting & Change Leadership. After completing her undergraduate degree in Business Administration and Accounting from California State University, Hope attended GE’s Global Leadership Institute in Crotonville, New York, where she earned her certificates as a Change Agent, Facilitation Trainer, and Lean Six Sigma Master Black Belt. She has trained and facilitated hundreds of individuals and groups from process improvement teams through executive sponsors. As a Business Transformation Quality Director for several organizations, Hope stood up quality practices for new startups through $1B firms. She was responsible for leading and growing centers of excellence by attracting and leading skilled teams of professionals, expanding and developing service offerings, fostering strategic partnerships, and managing consulting delivery and operations. For the Department of Defense, she led process improvement initiatives to reduce costs while improving military readiness. As a guest lecturer at George Mason University she presented topics on Lean Six Sigma and has given talks on Conflict Resolution at government conferences. She served as a Board Member of the Maryland Chapter of the American Society of Quality and Chairman of both the Maryland and Washington DC Chapters.